The S.H.E. Conference Tour 2018 will be coming to Charlotte! S.H.E. -- Self-Awareness, Healing and Empowerment for Women, offers workshops and seminars to bring about self-awareness, healing and empowerment to women of all ages in a way that is real, relevant and relatable. Expect chains to be broken, hearts to be healed and women to be made whole during this conference! S.H.E. 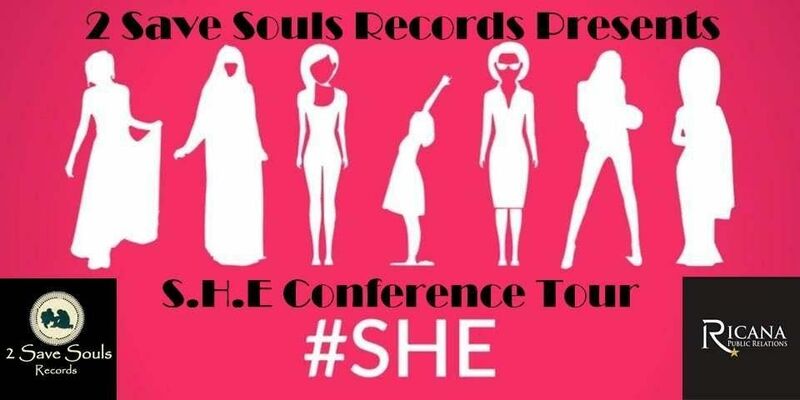 Conference begins Friday, March 22, 2019 at 7 p.m. with the Worship Experience, featuring local Gospel artists, the artists of 2 Save Souls Records (2SSR) and a special guest. The 2SSR A&R Team will be in the house! Saturday morning, March 23, will offer workshops for women only, on healing from past hurts, mending relationships, learning to love yourself, and more. Continental breakfast and lunch included. An Empowerment Expo for women will be held on Saturday afternoon from 1-4 p.m. featuring an Entrepreneurship Panel on how to turn your hobby into a business, financial education, and health and wellness. Interactive vendors from local businesses will be on hand. A special H.E. Conference -- Healing and Empowerment for MEN -- will be held in conjunction with the women‘s conference from 1-4 p.m. on Saturday, March 23. 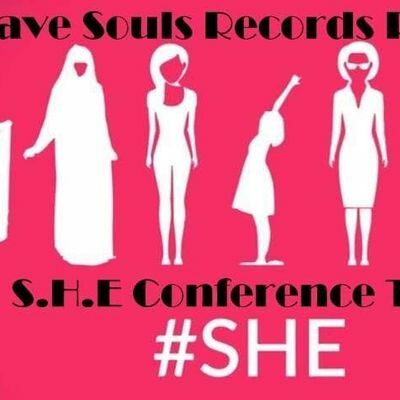 This fellowship for men will be led by the CEO of 2 Save Souls Records, Keith Martin. The conference will conclude on Sunday, March 24 with a worship service.